With good leads hidden among many bad ones, sales and marketing teams are left to decode data using outdated solutions and imperfect criteria. As a solution for this time-intensive, unproductive process, EverString, the leading marketing and sales intelligence software company, has released FIRE, a simple to use go-to-market strategy designed to identify high-fit accounts and target them with exquisite accuracy — fine-tuning account-based sales and marketing strategy. “It’s a new way to think of lead scoring based on ‘Fit,’ ‘Intent,’ ‘Recency,’ and ‘Engagement,’ that reflects today’s world and realigns marketing and sales teams. 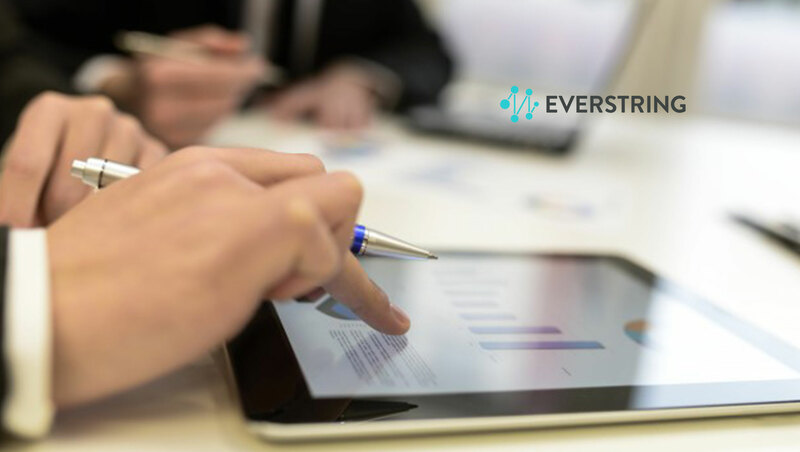 Using this approach in their tech stack, teams can stop spending so much time prospecting and instead get back to what they do best, with a list of exceptionally qualified leads to help them do it,” according to Matt Amundson, VP, Marketing and Sales, EverString. Terminus was one of the first companies to operationalize FIRE, under the direction of CMO Peter Herbert. Since the start of 2018, they’ve seen a 125% increase in their win rate across their entire pipeline. “The main change with FIRE is that we’re focused on quality, not volume. We’re more selective. Our sales team has fewer accounts, but those accounts are far more qualified. Every meeting is a high-value meeting,” notes Herbert. FIRE is about next-level account scoring, using a constellation of data-driven insights to understand which target is a good fit, the strength of that target’s intent and the degree of their engagement, all with a time stamp for added context. The enhanced intelligence lets marketers see more clearly, react more quickly and deploy their go-to-market strategy more effectively.